 At Lux Sucre Desserts, they pride themselves on making beautiful desserts that taste as great as they look! Lux Sucre’s motto is everyone deserves a slice of luxury in their lives. In fact, take two slices! ARTISAN BAKED GOODS • LOCALLY CRAFTED • WITH ORGANIC STONE GROUND FLOURS • LOW LEAVENED & LONG FERMENTED DOUGHS • SIMPLY THE BEST! When you talk about artisanal bread you’re talking about bread made by an artisan – someone skilled in the craft of bread making. It’s not about how rustic the loaf looks or how uneven the ‘crumb’ (interior) is, although these are attractive qualities that indicate the changing nature of bread from day to day.